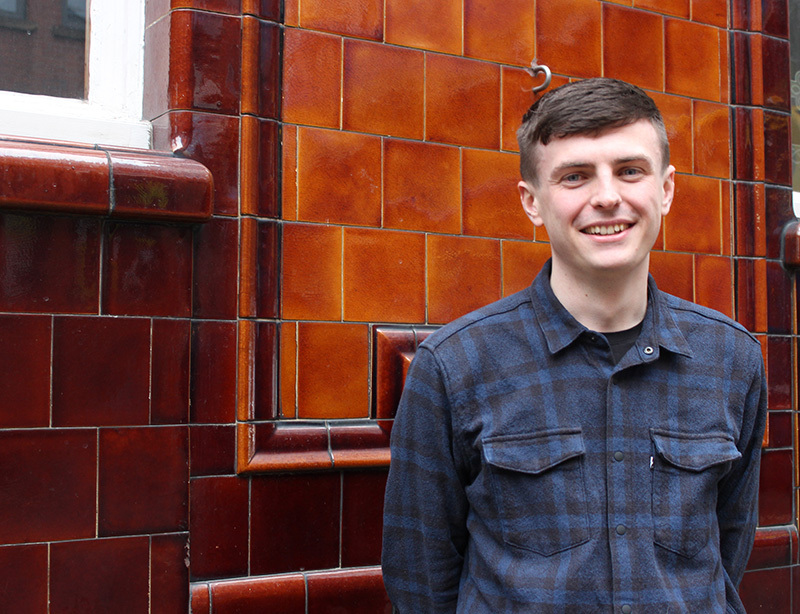 Joe joined Mustard in 2018, bringing broad primary and secondary research skills and experience to the team covering a range of key sectors. In his previous role at Mediacom he used a multitude of methods, resources and tools to deliver insight and identify key opportunities for both internal teams and clients. This included traditional and online quant and qual, alongside specialist tools for advertising tracking, audience profiling and social media listening. Joe has a First Class degree in Film and Media Studies from Manchester Metropolitan University.